SKU: OSMO-TO. 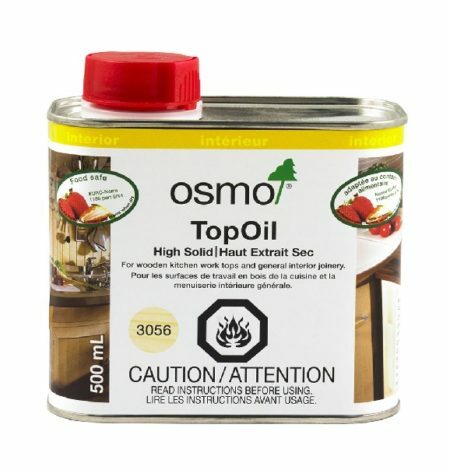 Categories: OSMO, Products. Tags: Oil / Wax / Plaster / Finish, OSMO. 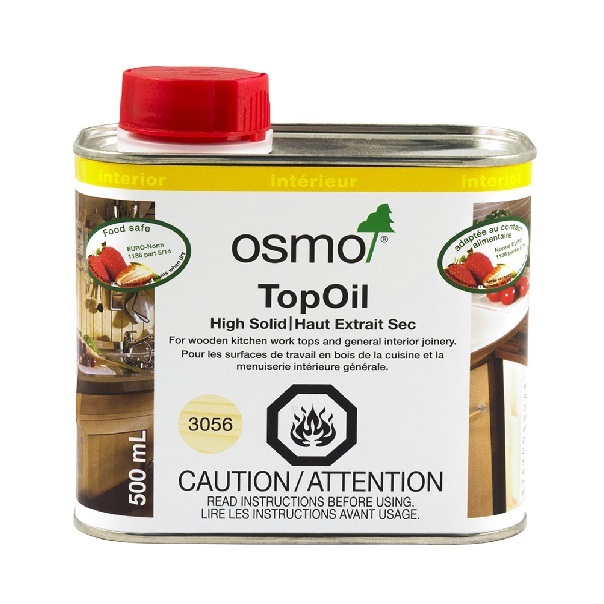 Osmo TopOilHigh Solid is a microporous natural hardwax-oil wood finish which is extremely tough and hardwearing. 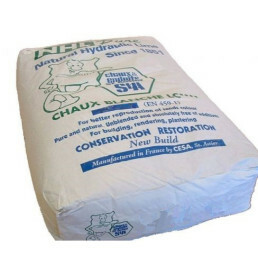 It is water repellent and dirt resistant. 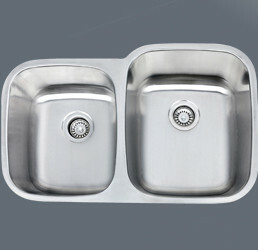 The finish is resistant against wine, beer, cola, coffee, tea, fruit juices, milk and water. 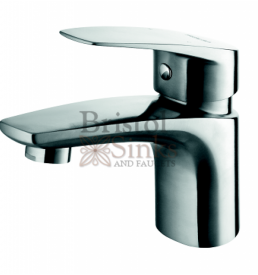 These types of liquid spillages will tightly bead on the surface without leaving any marks, simply clean by wiping with a cloth. 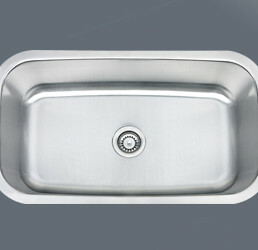 Ideal for wooden kitchen work tops and general interior joinery such as table tops and furniture. TopOil can be applied either as a stand-alone finish or as a top coat over other coloured wood stains such as Osmo Polyx®Oil Tints.